Copyright Monopoly Legislation Is A Lie! Would you consider it reasonable if the copyright monopoly legislation ended with the words "but if publishers think this law is too permissive, they can rewrite it as they like, and we'll enforce that instead"? Because that's exactly what the law looks like. Cory Doctorow had a brilliant column in The Guardian, which was very long and went into quite a bit of legislative history, but the key takeaway hit the nail right on the head. The entire copyright legislation is a lie, a façade, a mirage. There are no exceptions, there are no expiries, there is no fair use. The reason the situation has been allowed to degrade to this point is a small but important detail called DRM (Digital Restriction Measures). Since the turn of the century publishers are allowed to embed technical obstacles called Digital Restriction Measures in anything they publish, and these measures set and enforce a vastly expanded set of restrictions over and above ordinary copyright monopoly law. The original law loses its effect in the clause that says that any disabling of such Digital Restriction Measures is illegal in the US and EU. The net effect of this is that the DRM portion of copyright law, as it stands today, is permitting publishers to dictate whatever terms they like and call it “copyright”, overriding the rest of that law. Ordinary copyright monopoly law says that the monopoly eventually expires. That’s just not true, because mostly everything published today has DRM, which says the monopoly does not expire. Ordinary copyright monopoly law says you have a right to enjoy your purchased works in various formats, places, and ways (in your car, in your home, on your bike, when you like). DRM has made sure that’s not in the lawbooks anymore, because publishers didn’t want it that way. So let’s look closer at what the copyright monopoly law really looks like, with DRM in place and protected by law as is today. Publishers don’t want you to buy stories in another country and enjoy them at home? At odds with ordinary copyright law, but with DRM, publishers can totally override that. Publishers want the copyright law to say that purchased books can’t even be shared between family members? Perfectly doable with DRM-fabricated copyright law, even if the ordinary copyright law would have dropped a ton of bricks on those publishers. Publishers want the ability to remotely remove a book you’ve bought from your bookshelf, even as you have it in your home? Say, “1984″? Just fine with DRM. 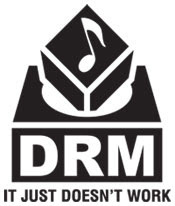 DRM is the right for publishers to make up their own copyright law. 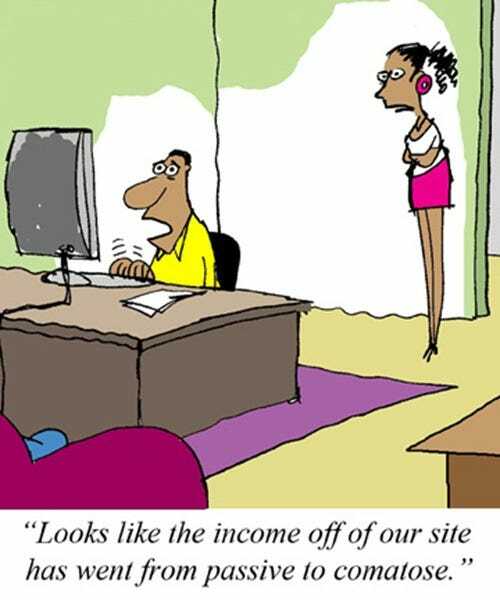 And legislators have decided to have that made-up law enforceable just as if it were ordinary copyright monopoly law. That’s a disaster. This mess is not very flattering for legislators, who should realize that banning DRM completely is the only way ahead from this situation. It’s the publishers and the copyright industry, and nobody else, who have been breaking the social contract here. Writing law is Parliament’s job, and certainly not that of the publishers and the copyright industry. Rick Falkvinge is a regular columnist on TFreak, sharing his thoughts every other week. He is the founder of the Swedish and first Pirate Party, a whisky aficionado, and a low-altitude motorcycle pilot.